I love double wear, but HAVE to wear primer under it to keep it in place for more than 6-8 hours. I am thinking of purchasing it for winter, as for the time being, I think my skin would hate me with the summer and the heat coming. Did it cause you any problems on your skin? Like breakouts etc? I'm asking as my skin is known for going crazy at times and I'd really hate it if it didn't like this foundation. 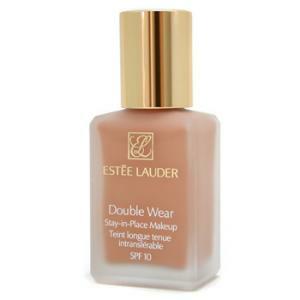 I really want some double wear. I might go into boots this weekend and get matched up!